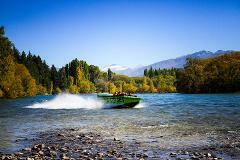 Embrace your adventurous side, fly through the air like a superhero above Wanaka’s beautiful waterfront. 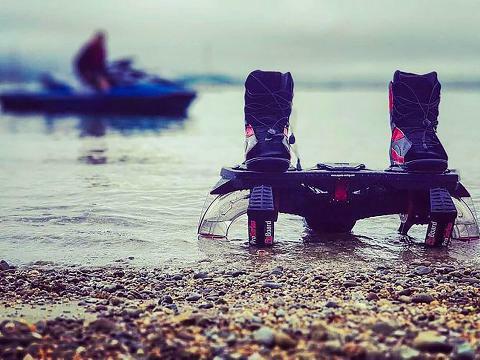 Get an adrenaline rush and a completely unique experience when you learn to Fly board during your stay in Lake Wanaka. No matter your experience, you can master gravity and be flying above the water in just a few minutes. You’ll fly through the air propelled by powerful water jets and enjoy world famous views in the back ground. 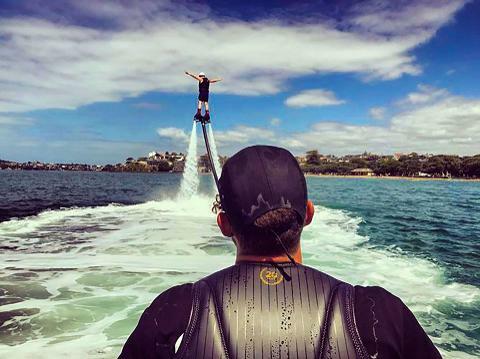 Your fly board experience includes instruction on land and 20 minutes of flight time in the water. Get personalized attention and professional instructions, perfect for advanced riders or first timers. 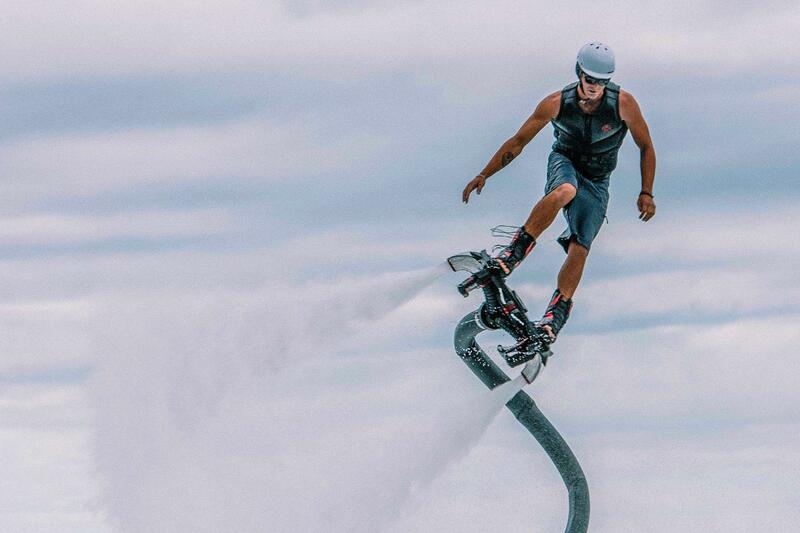 It’s a thrilling experience unlike any other, feel the thrill of flight on a fly board.